Looking for something interesting or evocative to do on your Easter Bank Hols? 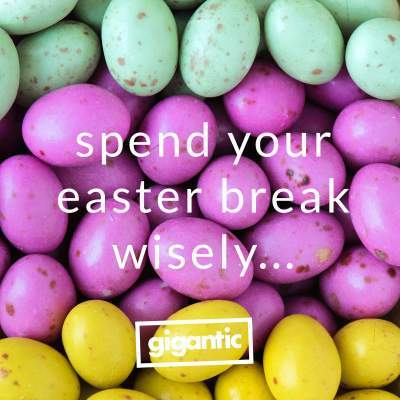 Gigantic is on hand with a whole bunch of ideas of what to do with your days off this Spring including awesome gigs, compelling theatre shows plus excellent events. So, take a look at just some of the exciting things you could be doing this Easter! Leaders of the nu metal revolution which swept across the globe at the turn of the millennium, Papa Roach continue to command the loyal support of a truly international fanbase. With the release of their latest album ‘Who Do You Trust?’ at the start of the year, the tour the UK to promote their thrilling new material. Papa Roach tickets are currently available. Broadway sensation Margo Channing, played by Gillian Anderson, is the talk of the town and adored by all. But what happens when young Eve Harrington (Lily James) who initially appears to idolise the aging actress begins to supersede her glamorous life? This production of All About Eve has been scored by multi-Mercury Music Prize winner PJ Harvey. 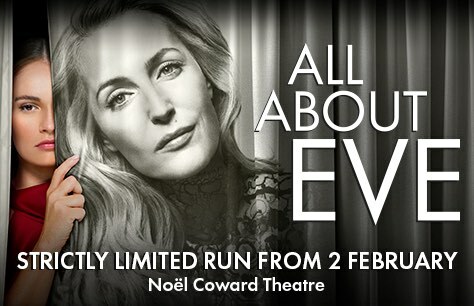 All About Eve tickets are currently available. Following the release of his hit single ‘Trap Queen’ as featured on his self-titled debut album with hit Platinum certification in the States, the rise of New Jersey rapper Fetty Wap has been unstoppable. He comes to the UK to tour in April playing on a stage near you! Fetty Wap tickets are currently available. 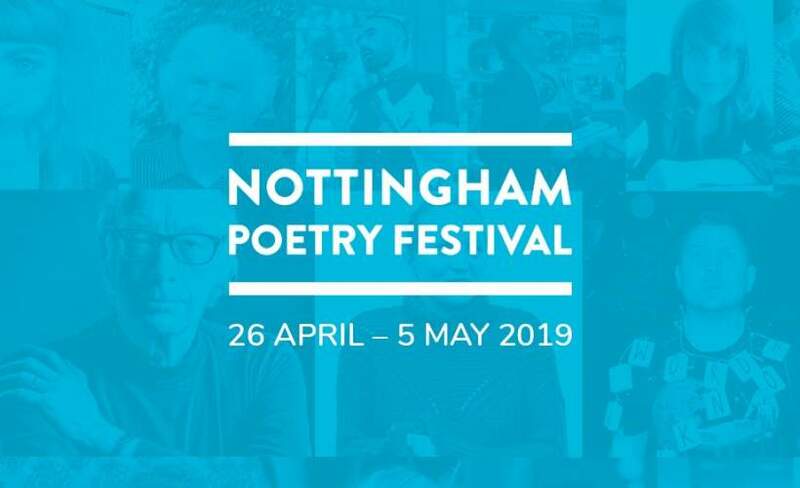 Nottingham Poetry Festival makes its welcome return to our home city and brings with it an expertly curated roster of rhymesters, writers and poets from all over the planet. With writing workshops to join and shows to enjoy, make sure you don’t miss out and buy a ticket today. Nottingham Poetry Festival tickets are currently available. These New Puritans fuse influences as disparate as neo classical music, trip hop, post punk and Japanese taiko drumming to prove that they are the most invigorating and innovative British bands for a generation. Having just released critically acclaimed new album ‘Inside The Rose’, they now hit the road. These New Puritans tickets are currently available. Remembering the life and work of Kurt Cobain twenty-five years on since his tragic demise, Novana are the ultimate tribute act celebrating each stage of the seminal band that brought grunge to the world’s attention. This month, they focus on Nirvana’s debut LP ‘Bleach’. 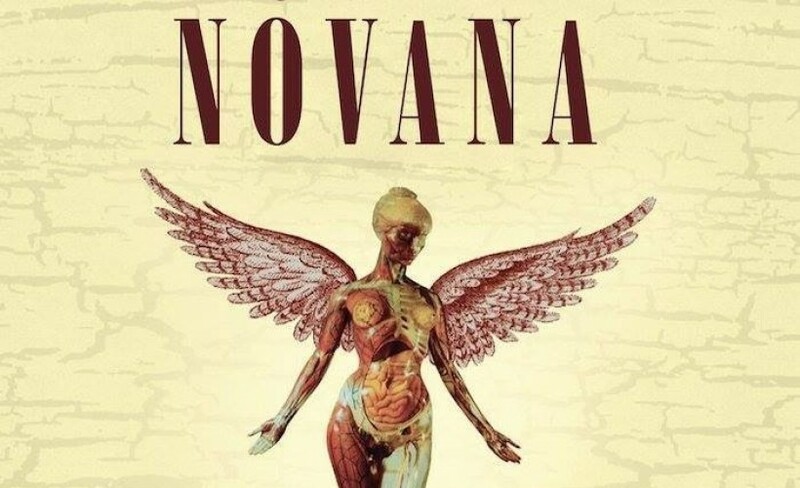 Novana tickets are currently available.